Dave's Guide Service is the best when it comes to full day fishing trips. 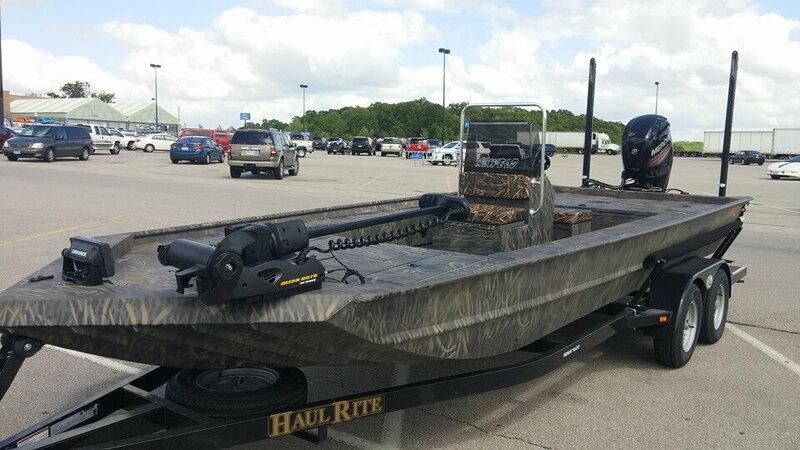 If you are located around the surrounding areas of Branson, MO, then contact Dave's Guide Service for all your fishing trip needs. We can guide you through some amazing full day fishing trips. Fishing is a great way to relax, have conversations with friends, and challenge yourself. If you have a group of friends that are interested in fishing or trying it for the first time, contact us for pontoon trips. These trips end up being a lot of fun in every way possible.